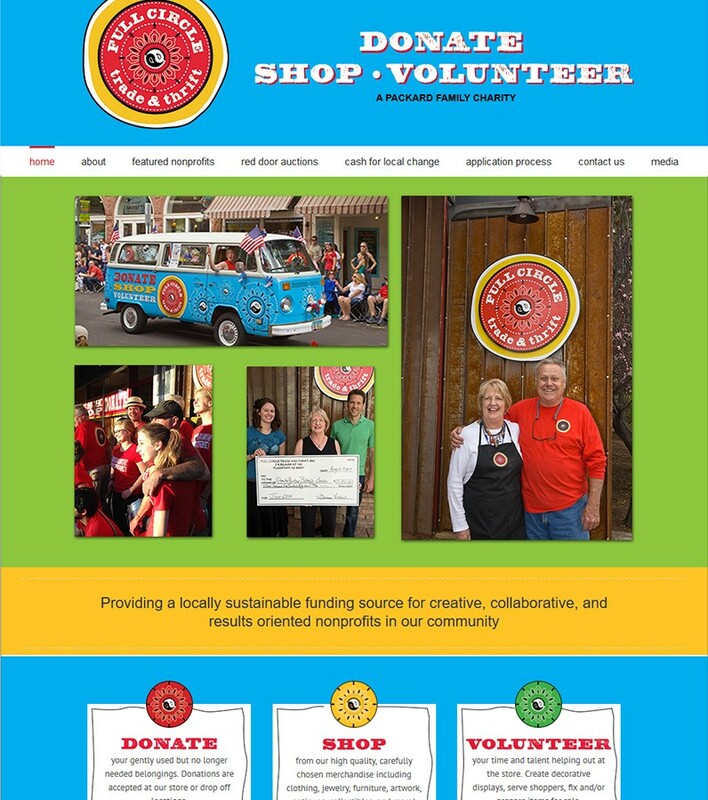 Full Circle Trade and Thrift was in need of a site redesign. Under the art direction of Julie Sullivan, I created a site that serves as an informational base for their customers, including information on featured nonprofits, press releases, videos, volunteer and nonprofit applications and event calendar. The site features custom graphics, css tweaks, and of course, uses a responsive design. See the full site at fullcircletrade.net or view the site in a frame.